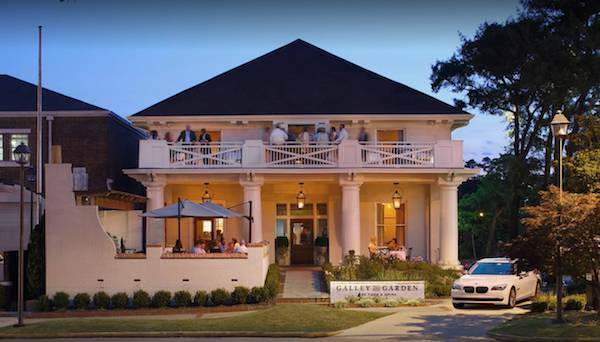 Chef James Boyce and wife and partner, Suzan, invite you to Galley & Garden, Birmingham’s newest destination for American-French inspired cuisine.  Located in what was once the historic Merritt House on Highland Avenue, Galley & Garden underwent renovations in the summer of 2014, enhancing the grandeur of the original home with modern touches. Parking Street parking nearby and small lot behind the restaurant.